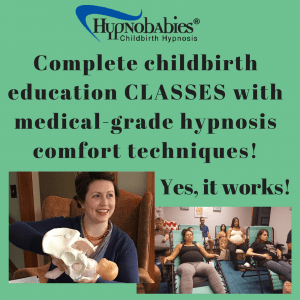 Join our Hypnobabies Facebook Moms Support Group: support and encouragement for our moms who are studying Hypnobabies, and information for those who are interested in learning more about it! 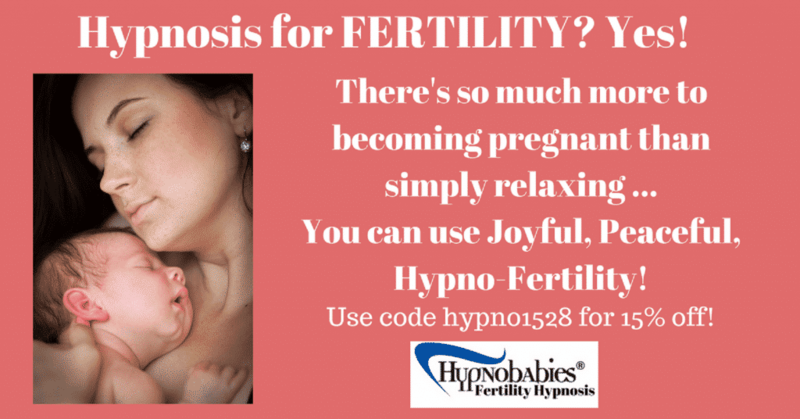 This is a private group, so just request to join and one of our admins will get you right on. 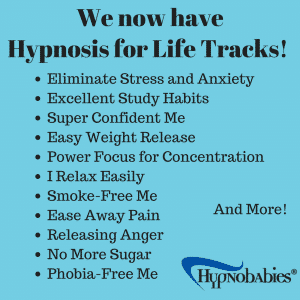 Our Hypnobabies Support group is dedicated to answering your Home Study Course questions as well as providing daily “Hypno-reminders”, support and encouragement. 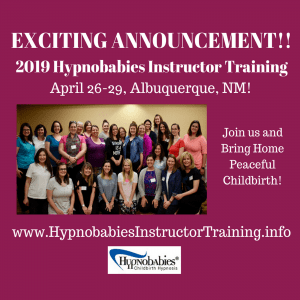 We hope that you will jump in and provide camaraderie and community for moms who are choosing Hypnobabies, like you are!